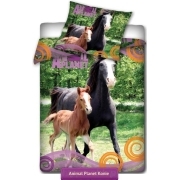 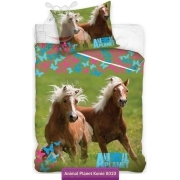 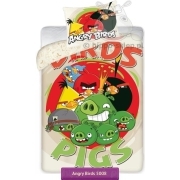 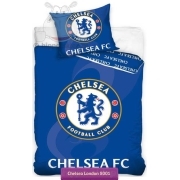 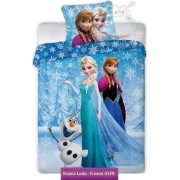 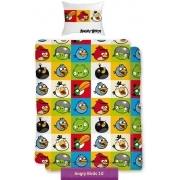 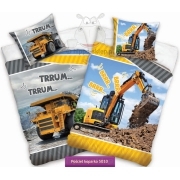 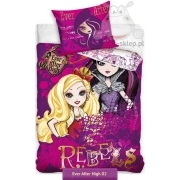 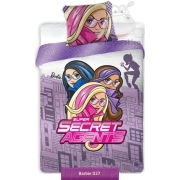 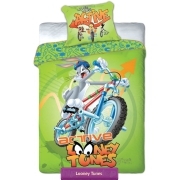 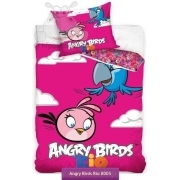 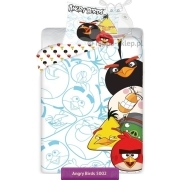 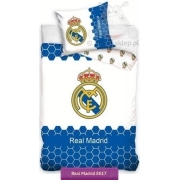 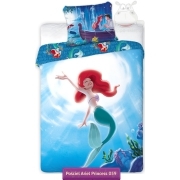 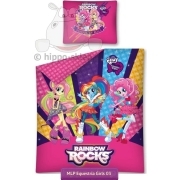 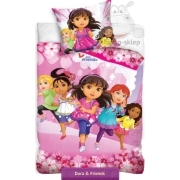 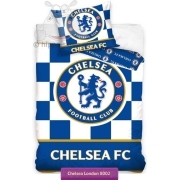 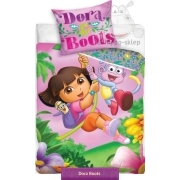 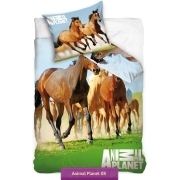 Kids bedding size 160x200 is the second most popular bedding size for children in Europe. 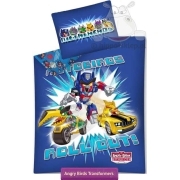 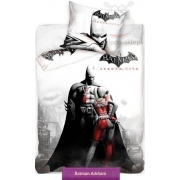 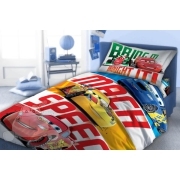 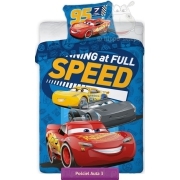 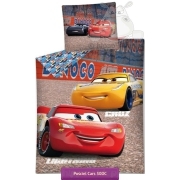 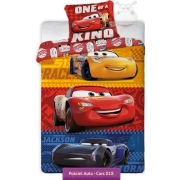 kids bed set size 160x200 for boys and girls with animated series, movie and sports theme characters, available with pillowcase size 70x80 cm. 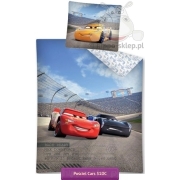 Cotton bed linen 160x200 cm Oeko-Tex standard 100 certified for single and twin beds with mattress sizes from 120x200 to 150x200 cm and non-standard beds with similar sleeping area. 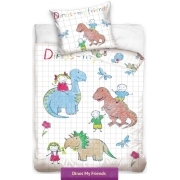 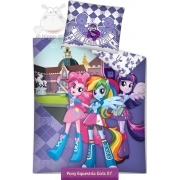 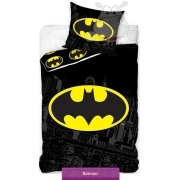 Children’s bed set duvet size 160x200 in 2-pieces variant with one pillowcase and 3-pieces set with two same or similar pillowcases.